This is a FREE Business to Business Relationship Building Event! 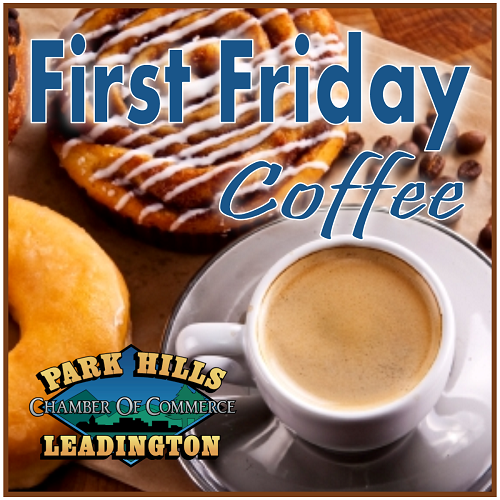 Join us for the July First Friday Coffee on Friday, August 3, 2018, at The Printing Co. in Farmington! First Friday Coffee Events are held the first Friday of each month at various investor locations. This is a relationship building event for Chamber Investors, clients, and potential clients. Visit with other investors and members of the business community and learn about the sponsoring business or organization and their products and/or services while enjoying coffee, a light breakfast provided by the sponsoring business or organization.